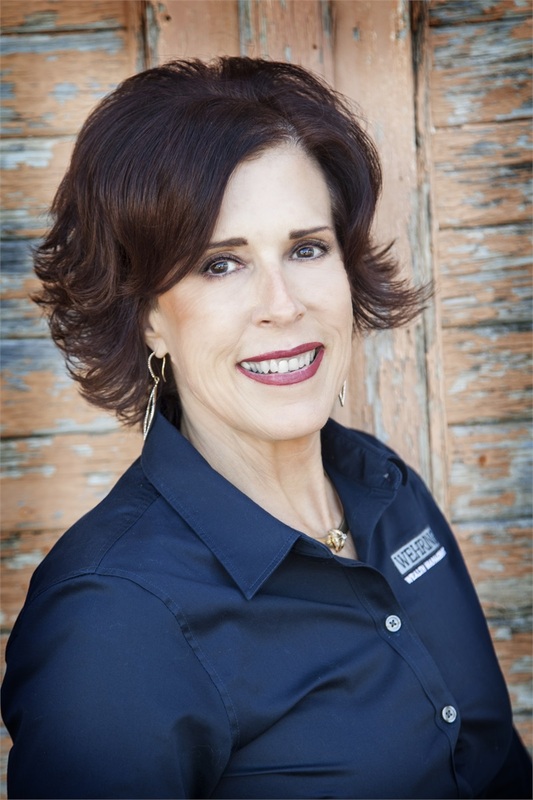 Wehring Wealth Management was founded by Charlene Wehring, CPA more than 30 years ago with the goal of assisting individuals, families, and business owners to pursue their financial goals and feel confident in their future. While the firm has evolved over these past decades, our client commitment hasn’t changed. We always put the client first, offering personal care, trusted guidance, and objective advice. Inspired by her father, who was a successful business owner, Charlene was always passionate about serving others. With a love of working with numbers and solving problems, she entered the accounting industry as a CPA and, a few years later, founded her own practice in her hometown of Bellville, Texas. During those formative years, she discovered a large number of her clients weren’t financially prepared for the future or were unsure how to pursue their goals. She expanded her firm to include insurance, investment, and financial services in order to serve as a one-stop resource for her clients. The team also expanded and includes a team of diverse professionals with more than 100 years of combined experience. Today, we continue to serve the Bellville community, the greater Houston area, and clients all over Texas, helping them define and pursue their financial goals in their ever-changing lives. We guide them through the process and continually monitor their progress to ensure they remain on track. With vast experience and knowledge of investments, planning, taxation, and accounting*, we aim to address each client’s entire financial picture, providing education, guidance, and transparency. We believe it is our personal involvement and concern for our clients’ well-being that sets us apart. We invite you to contact us today to learn more about how we can help you with your financial or tax concerns. *Attest services are provided by Charlene E. Wehring, CPA. Investment and financial services are offered by Charlene Wehring through her affiliation with HD Vest.